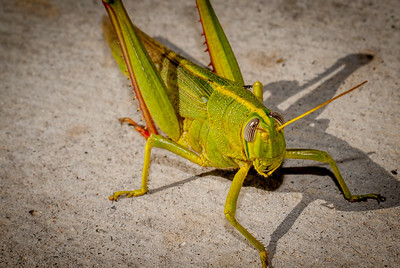 This gallery includes the numerous types of insects living in nature that we can only view from a distance. They take on a whole new characteristic when photographed up close in macro. 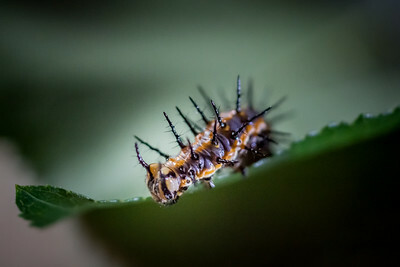 I captured this caterpillar eating the edge of a leave in our backyard before he turns into a Monarch Butterfly.